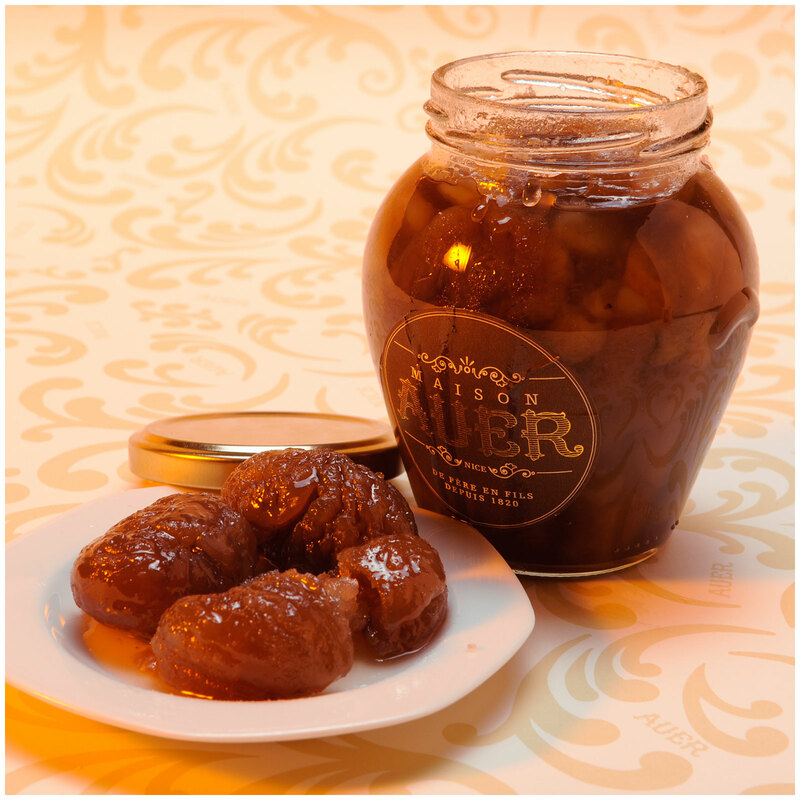 The glazed chestnuts are primarily candied chestnuts in syrup a little lighter. The taste of chestnut is present. We propose you here before dripping and glazing. You can use it as greed or integrated in your baking recipes. Their are conditioning in a glass jar to a best conservation. Drain then before using it.